Fabrication, sheet and tubular metal is a specialty at Watson Engineering Inc. Watson is capable of meeting customer needs and exceeding expectations in several other areas, including quick-turn prototypes to low-volume pilot builds. Fabrication experts at Watson can take your CAD design and turn it into a high-quality prototype in a matter of days. As a result, Watson Engineering, Inc. is a sheet and tubular metal service provider with the total package! Watson offers complete metal fabrication capabilities with production and finishing capacities. Manufacturing ranging from large to small custom fabricated parts. 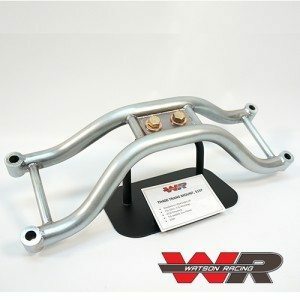 Fabricators can assist you in design, prototype to production of any steel part. Finally Watson’s full array of services only a click away! Watson Engineering, Inc. uses advanced technology and the latest machinery and equipment processes with ISO certification standards. Some of the services performed include bending, laser cutting, shearing, punching, rolling, welding, forming, as well as other specialty processes including finishing and powder coating. Watson offers clients designing and drawing services for metal parts along with our metal fab services. Check out the Request for Quote page. 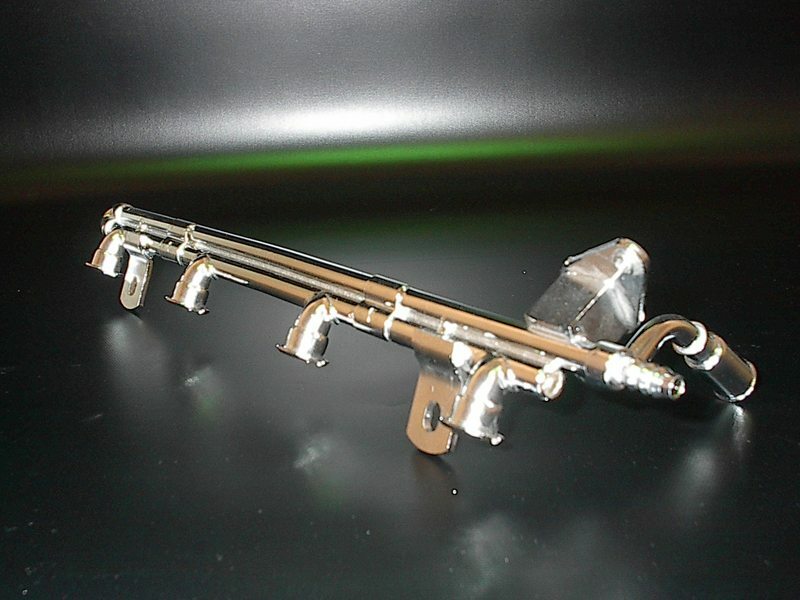 You can create any standard shaped bracket or part for custom metal fabrication. 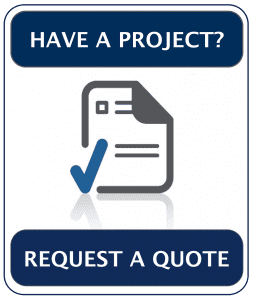 If you have a complex metal part or are an OEM with a large annual requirement, you can submit a digital file for quote request (Click Here) and receive a custom quote back typically within 24 (business) hours. As a customer of Watson, you will enjoy concise reporting, job and quote management. Reports also include process and customer service updates that will keep you informed about your order. On reorders, your parts are maintained in our databases so that you can easily find, review and order them right from your personal user account. Watson Engineering, Inc. makes it easy for both engineers and buyers. Watson Engineering, Inc.’s products are made right here in the USA – it is our commitment and our mission! Watson is proud of the fact that all metal fabrication services completed in-house at the Michigan or South Carolina, USA facility. Watson Engineering, Inc. has a broad range of assembly capabilities. From the simplest of parts to complex components, the assembly staff can meet customers’ demands. 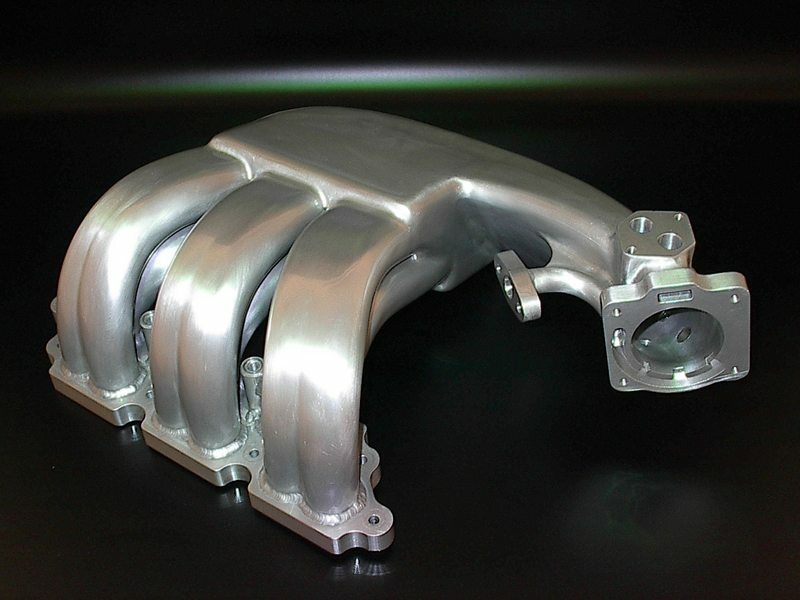 Assemblers can put together metal fabricated parts, paint and perform finishing per your specifications. Also, Watson works to maximize efficiency getting the product from design prototype, to point to use, ready to go. Watson Engineering, Inc. assemblers manufacture, perform welding, binding with adhesives, riveting and threaded fasteners. Furthermore, skilled assemblers can accurately and efficiently assemble a full range of size and complexity. Since Watson offers complete assembly services of simple two-part assemblies to complex multi-component assemblies, You can be confident that expert assemblers can handle your product to maximize efficiency. Due to the team’s experience launching a product from design to the point of use. As a result, products are ready to go with convenient, cost-effective, dependable service. Also, parts assembly is with meticulous attention to detail and delivered on time. Watson has cultivated a reputation in the USA as a responsive and reliable organization. Due to providing timely, quality results with particular attention given toward competitive value pricing. Through efficient utilization of advanced machining technology – across all metal fabrication operations. Watson’s mission remains “to make problems go away” creating solutions for its’ customers. Most importantly, Watson Engineering is well known in the industry for metal parts prototype and production solutions with quality manufacturing that is second to none. The expert team utilizes state of the art metal fabrication equipment, automation technologies. Also, lean manufacturing practices to achieve tightly controlled, one-off prototypes to volume production. Watson Engineering, Inc. has a full spectrum of CO2 laser cutting machines capable of cutting prototype and production parts. Therefore, any shape can be cut from the thinnest of sheet stock up to plate steel and aluminum for a multitude of applications with stock measuring 3/4″ (20mm) thick. Most often laser cut parts require no tooling charges to the customer. High powered lasers offer rapid turnaround time. Watson services complemented by press brake, stamping/forming, and welding departments. Finally, Watson’s laser cutting offer a low-cost alternative to stamping and also enhances the metal fabrication equipment line. TRUMPF TruPunch 5000 combined with SheetMaster automation for unmanned loading/unloading of raw material and finished parts. The turret punch offers all of the optimized part quality and machining flexibility. That puts TRUMPF on the leading edge of punch technology. As a result, automation enhances the capability to provide OEMs cost-effective sheet metal solutions. Short Lead Time, Fast Turnaround – Advanced automation allows Watson Engineering to run lights out 24/7. 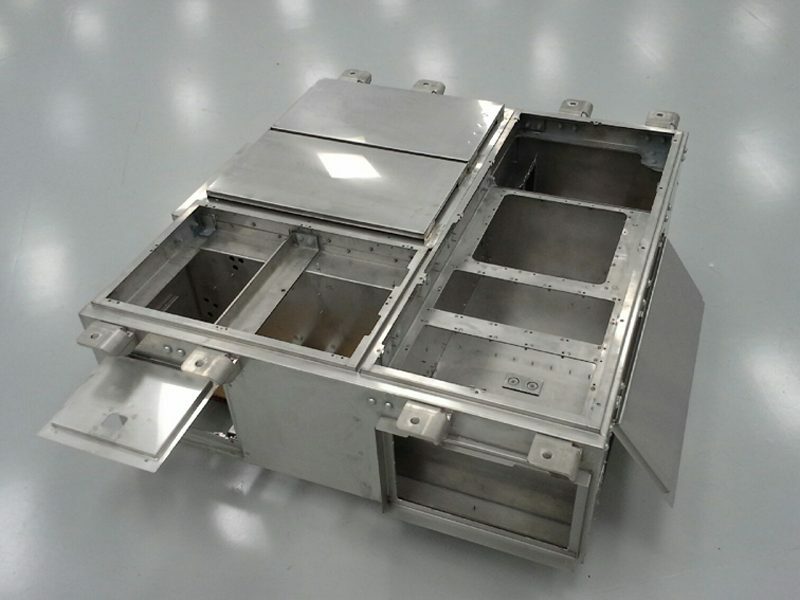 Volume production components quickly fabricated with minimal lead times. Also, closed by on-time deliveries that are critical to lean manufacturing. Therefore, Watson is proud of the high ratings its’ customers award in consistently and reliably meeting delivery dates. The highly advanced automation allowed by combining Watson’s Laser components with automation software provides the lowest part costs with the highest throughput. While strategic analysis reduces unnecessary steps in the workflow process. This improves material utilization and lowers cost by eliminating direct labor from production. So, Contact our sales estimators for more information.